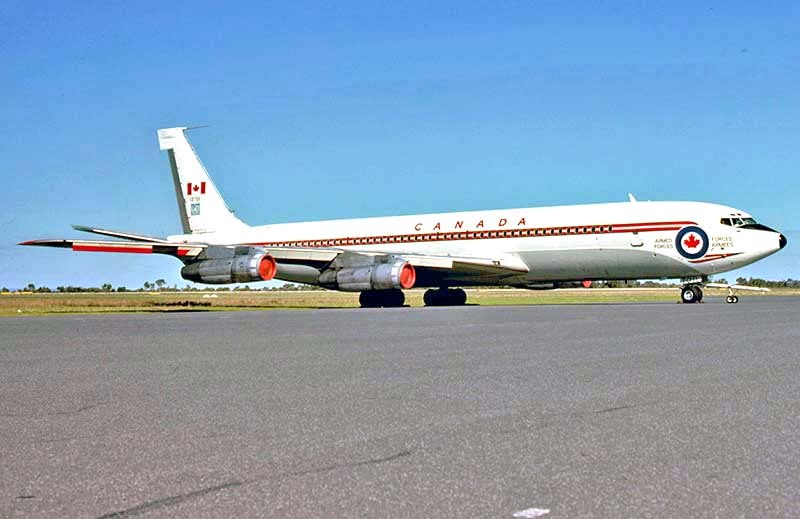 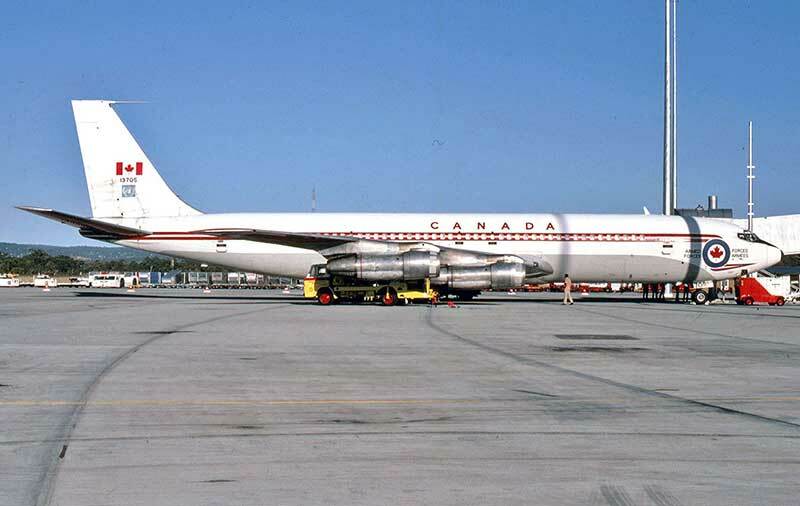 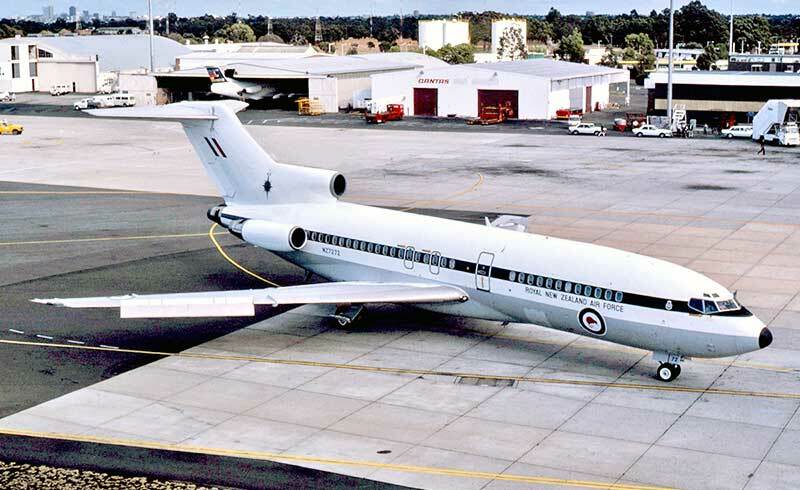 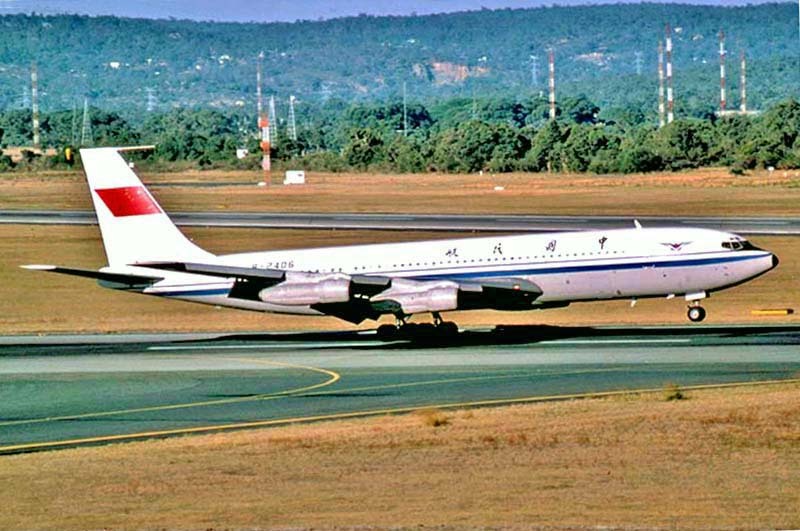 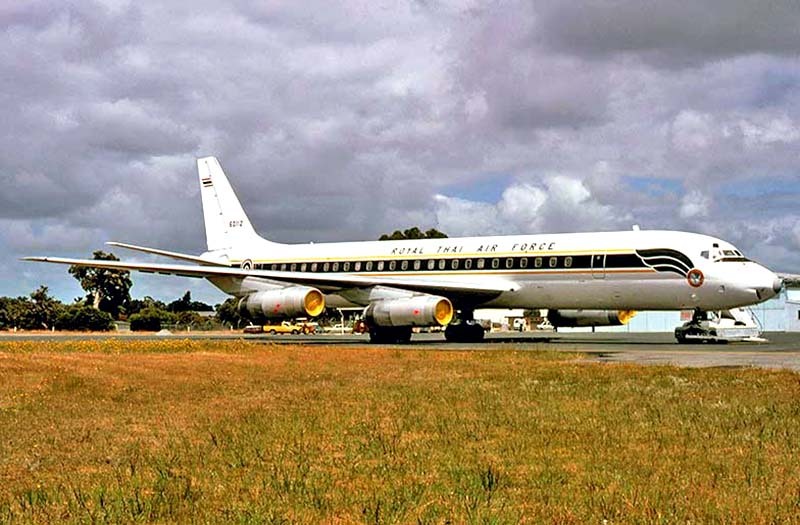 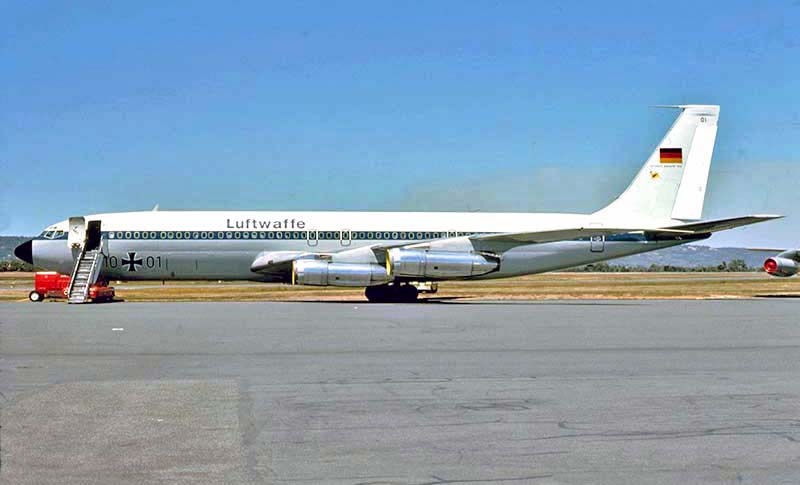 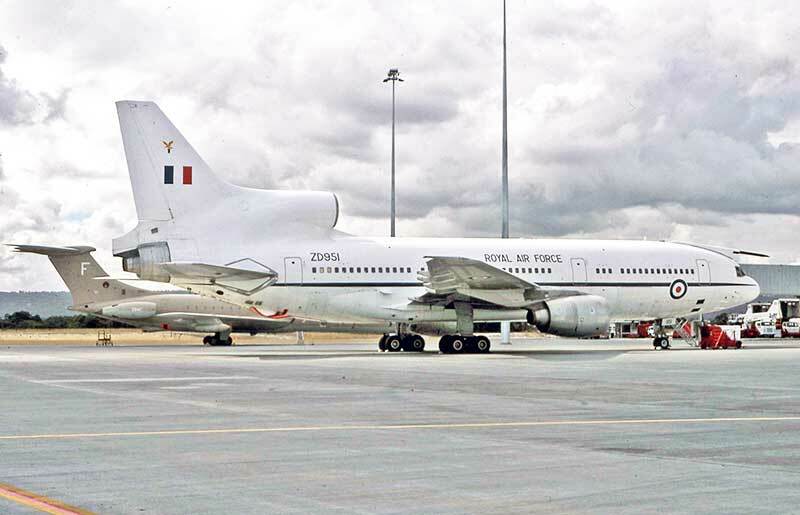 Canadian Armed Forces Boeing 707 13705 arrived from Hong Kong in November 1986 and left for Sydney next day. 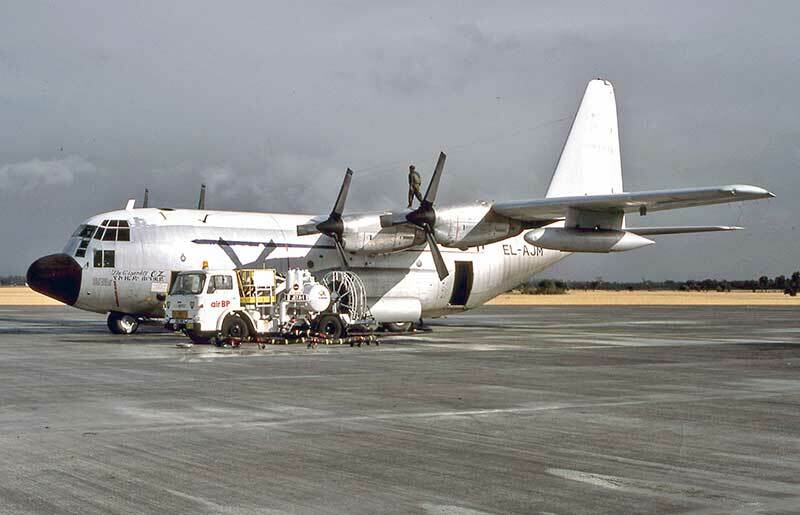 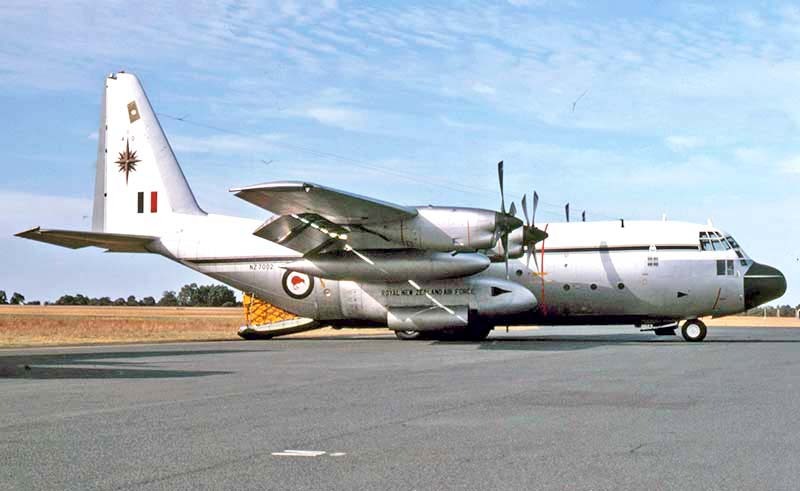 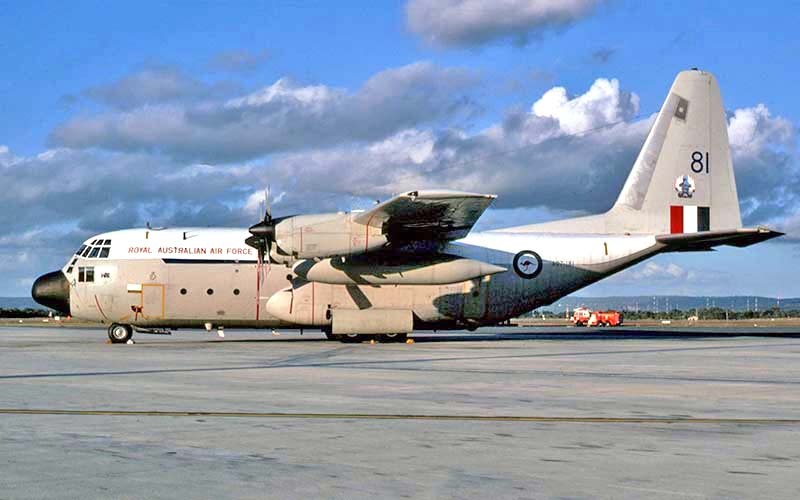 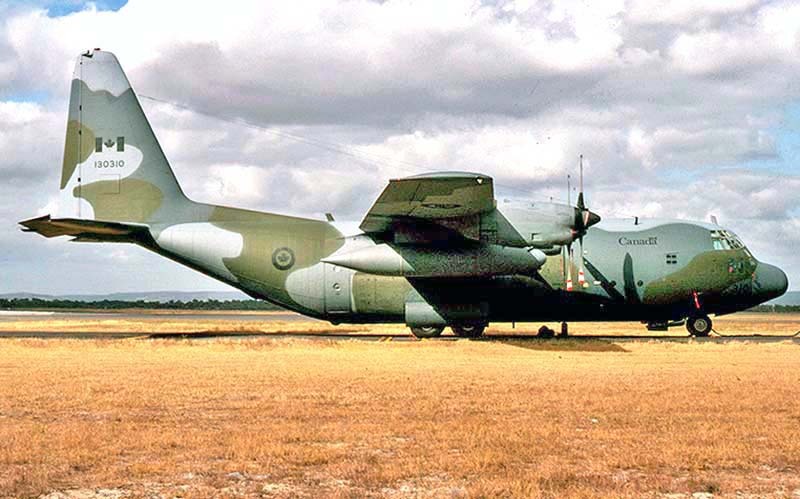 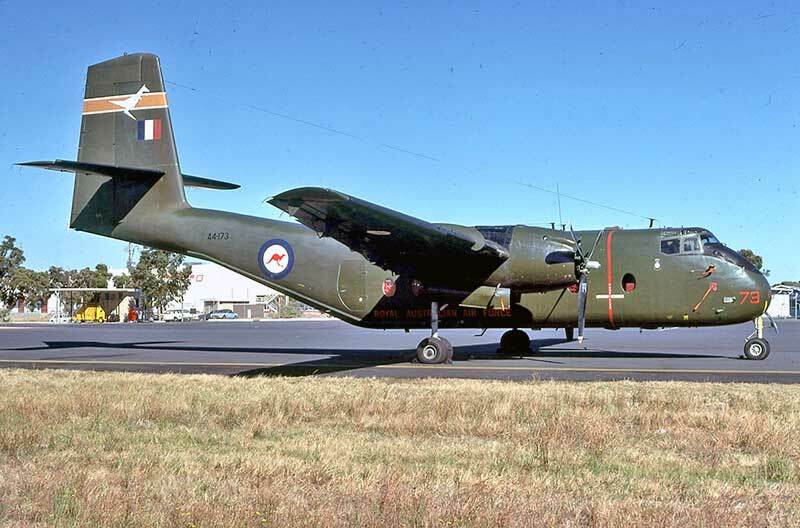 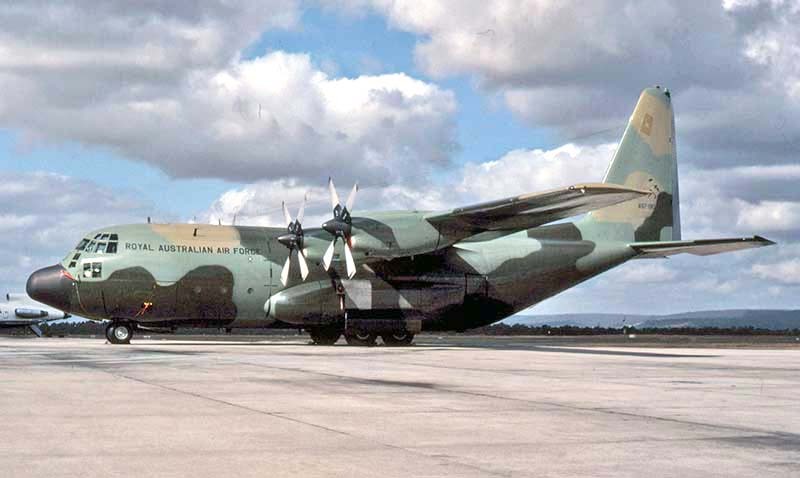 RAAF C-130A A97-207 was taken out of storage at RAAF Laverton in a political gesture towards Ethiopian famine relief. 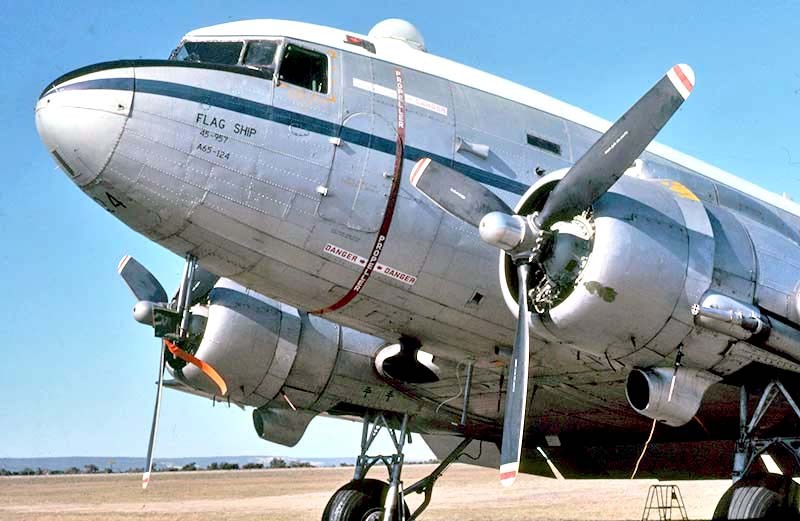 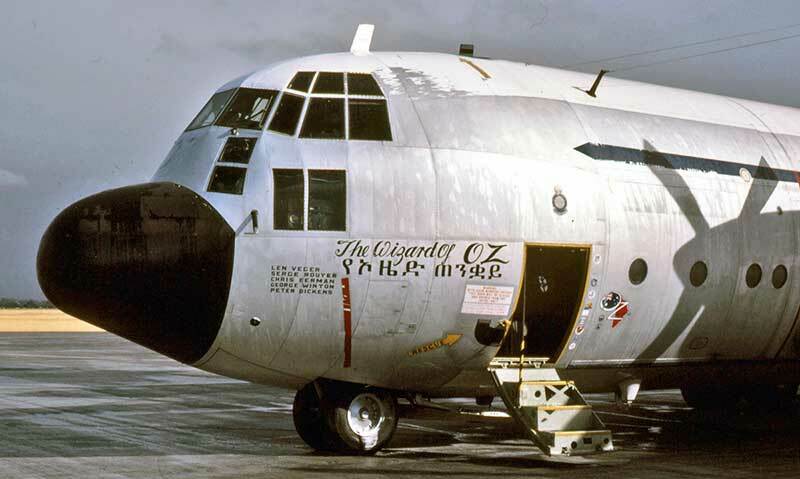 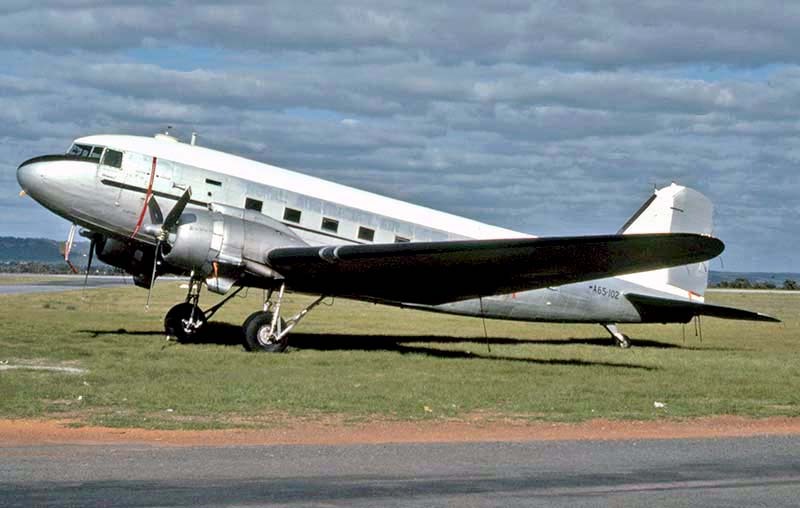 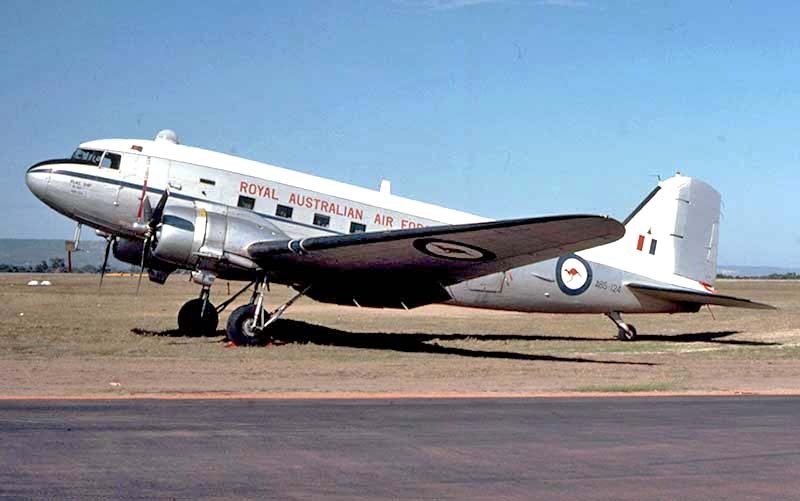 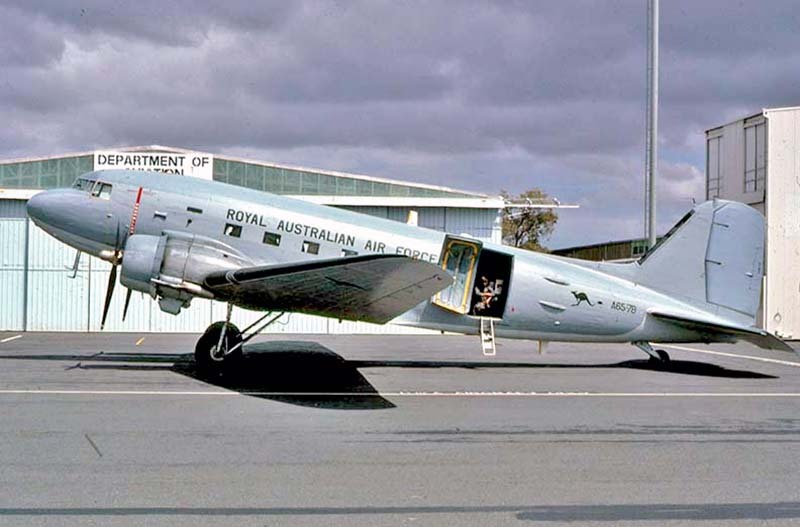 EL-AJM Wizard of Oz about to close up at Perth for departure to Avalon, where it returned to long-term storage. 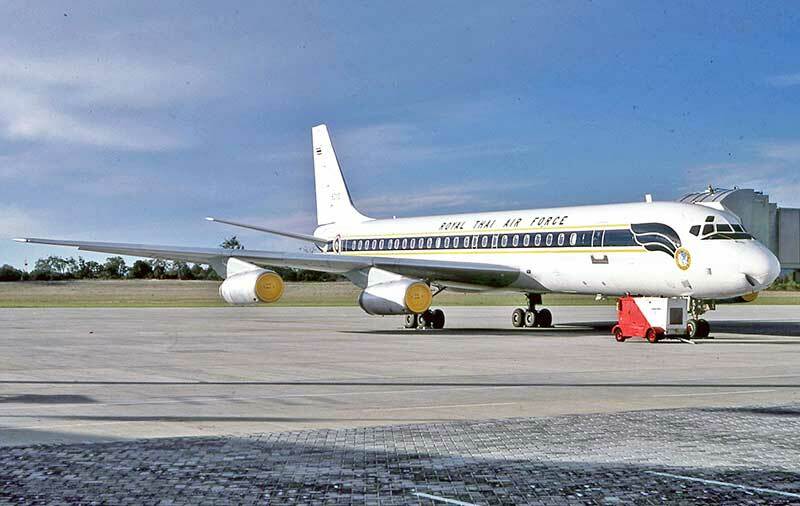 Royal Thai Air Force VIP Flight Douglas DC-8-62 60112 brought the Crown Prince of Thailand in December 1985. 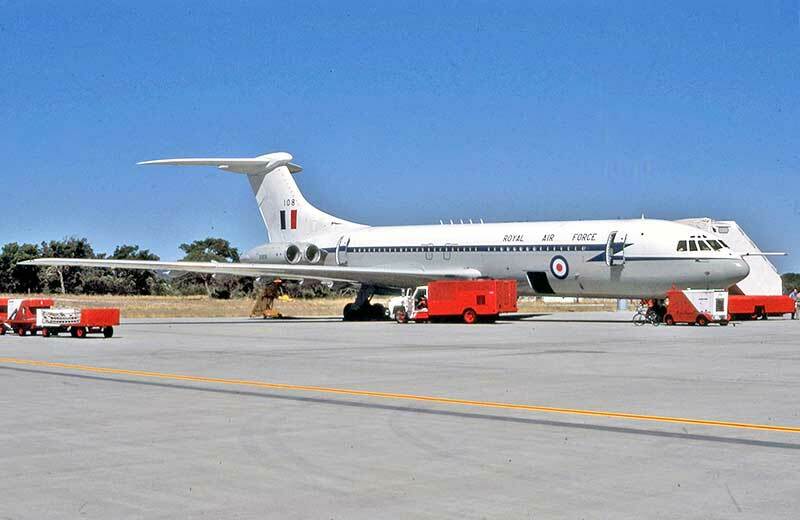 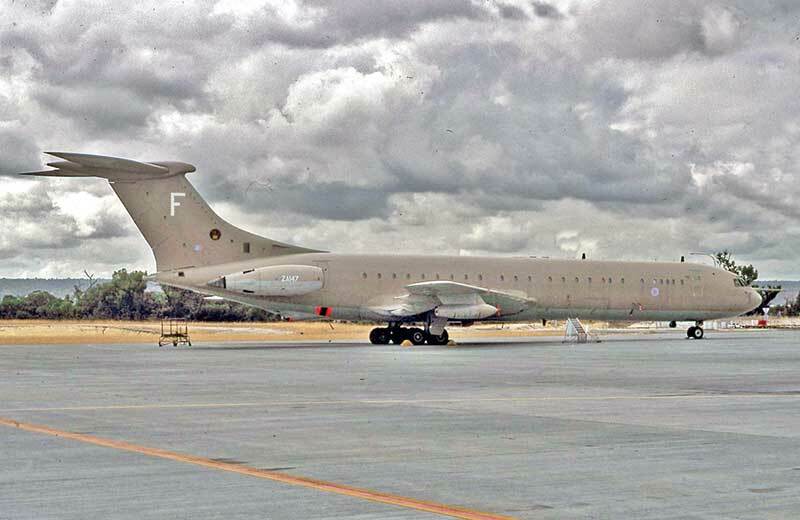 This RAF VC-10 ZA147 flew non-stop to Perth from RAF Brize Norton in England in April 1987 with air-to-air refuelling.